Regardless of what sport you play, you’ll find one common thing; professional sports majority come with their own proper attires. Baseball is no different. However, there’s been an attire-related debate that surrounds the game for a bit too long now. It has got to do with baseball stirrups and baseball socks. If you ask traditional fans of baseball, they’ll tell you that baseball stirrups are the number one choice. Baseball stirrup socks offer baseball players a lot more than what the traditional socks have to offer, at least concerning its function . 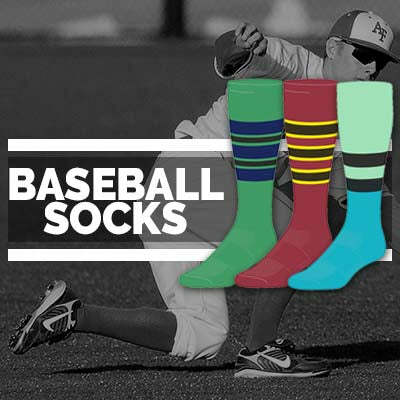 The usage of baseball stirrup socks ensures that the baseball players are looking their absolute best when they go about their business. Yes, you’ve read that correctly: baseball is nothing short of a business and the individuals involved in it need to exhibit a look of professionalism. The usage of baseball stirrups ensures that players exude that look. On top of that, the usage of baseball stirrups has the potential of preventing injuries as well. This is because baseball stirrups give the players and their feet the required level of support for preventing the kind of injuries that wouldn’t have been prevented in other circumstances. You know how things become less complicated (read: less classy) over the course of time, right? Well, the case with the game of baseball has been similar. This is the primary reason baseball players, over the course of time, have chosen to invest their trust in baseball socks and not on the vintage baseball stirrup socks. Simplicity and appearance are perhaps the two major reasons why players prefer striped baseball socks over baseball stirrups. On top of that, it’s essential to remember that baseball socks are easier to put on, as compared to baseball stirrups. Regardless of what you might prefer, the fact is that one should not compromise quality. Bearing this in mind, it’s essential to only have your baseball stirrup socks and striped baseball socks made from top notch manufacturers. 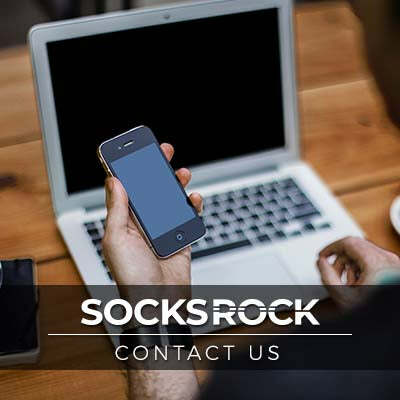 If you don’t already know, SOCKS ROCK is the company you need in this regard!